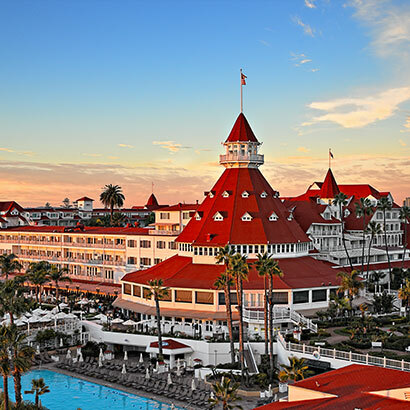 The LPBA will hold its Winter 2017 Convention at the Hotel del Coronado from February 15 - 19, 2017. 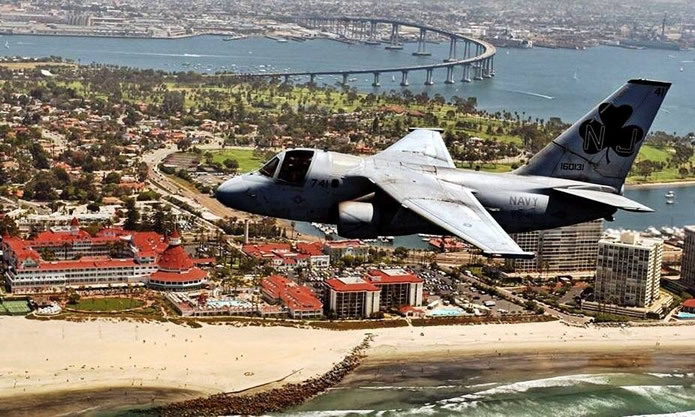 We meet twice a year at resort destinations to enjoy top-notch CLE presentations, local entertainment and sightseeing excursions, our Spot Landing Event, and the best networking opportunities around. Our members form lifelong friendships, and we think you'll find one of our meetings unlike any CLE conference you've ever attended. We look forward to seeing you in February! Your financial and in-kind contributions make our conferences possible, and your support brings us together twice each year. Sponsors get top billing at our events, with their logos front and center throughout the proceedings and special recognition at the podium during opening and closing ceremonies. Want to see your firm, company, organization, or name here? Sponsorship registration for our Winter 2017 convention is now open! Learn about our sponsorship opportunities or sign up by getting in touch with our executive director, Karen Griggs. You can reach her through the sidebar on the right side of this page. Thank you for your support!